Chelsea are closing on to sign goalkeeper, Kepa Arrizabalaga from Athletic Bilbao. The La Liga side announced the Arrizabalaga’s £71m release clause had been activated and his contract terminated. 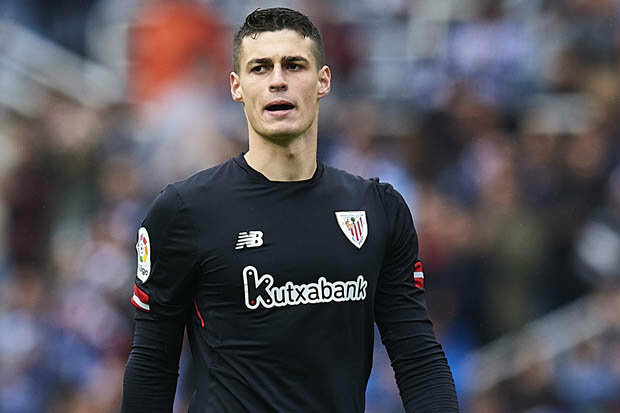 Spaniard Kepa, 23, is being brought in as a replacement for Thibaut Courtois who has been linked with a move to Real Madrid. Kepa’s deal would be a world record for a goalkeeper, surpassing the £66.8m Liverpool paid for Alisson in July. Meanwhile, Madrid and Croatia midfielder Mateo Kovacic, 24, is also set to join Chelsea on a season-long loan. Kovacic will undergo a medical on Wednesday, ahead of his move. He has spent the last three seasons at Real after joining from Inter Milan and played in Croatia’s run to the World Cup final in July.